See MENU & Order To-Go . Your american road trip awaits you! 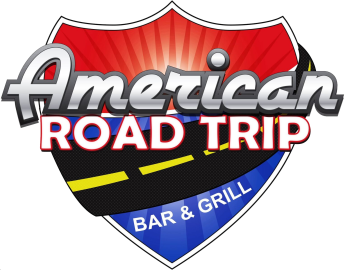 Step into American Road Trip and you will step into an era of fun filled family adventures and simpler times! In the 50’s, 60’s, and 70’s parents would gather the family, hop in their car and drive on an adventure of exploring America’s Landmarks, Attractions, and Eateries. The gallery of our amazing food selections! Check out our amazing menu's! Connect with American Road Trip!